The most important skill in all relationships is conflict resolution ... to figure out how people deal with conflict. Do people close down, shut down, close off? Do they communicate dialogue? And what happens if you are in a relationship with one person who shuts down and wants to be by themselves, and then the other person wants to communicate and dialogue? It's very important to have skills so each person can be themselves, and also there can be resolution. There are exact skills that are clinically proven that I've been teaching for three decades that you will learn as soon as you get started. Breakdowns happen because of jealousy, insecurity & especially unfinished (emotional) business from past relationships. We are all products of our environments. 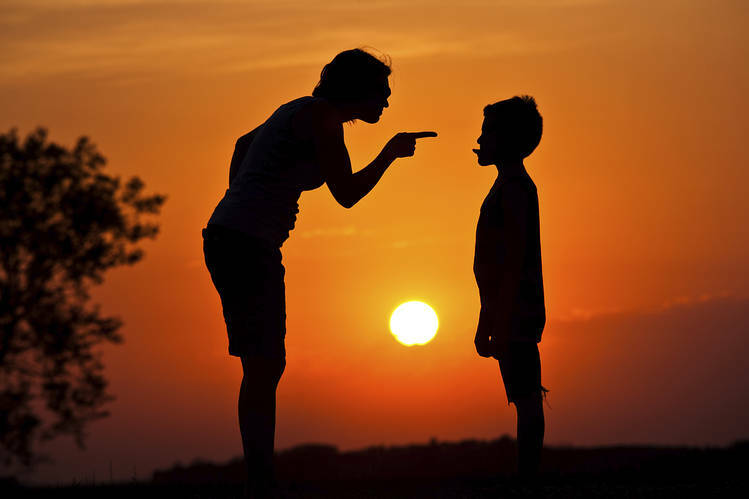 EVERYONE has to resolve their relationships with their parents or they are doomed to repeat the same patterns. Typically, people marry a person with similar problems as the parent they had the most conflict with. In an attempt to prove they can fix, resolve, do bettter….they repeat history or worse. Then, they try being in a relationship with the opposite -- the parent they got along better with --- and that crashes because the person can never live up to those expectations. After these repeated difficulties, the wise people work on themselves their relationships with their parents and develop their capacity to accept, let go and learn the life lessons (teachings) from their biggest challenges. Of course, the people who do not have children are wisely determined to not repeat the patterns. The people who have children are determined to not repeat the same patterns and they usually do about 50/50; they stop ½ of the madness and repeat the other ½. This is only true if they do not work on themselves and resolve their inner struggles. To get healthy in relationships, it starts with learning the skills you need to have a healthy and positive relationship with yourself and resolve all your past relationships. Then, the future is far brighter than the past or present.